Despite increased hardware & software sales for this year’s third fiscal quarter, GameStop reported on Thursday that it lost $488.6 million in net income during that same period. 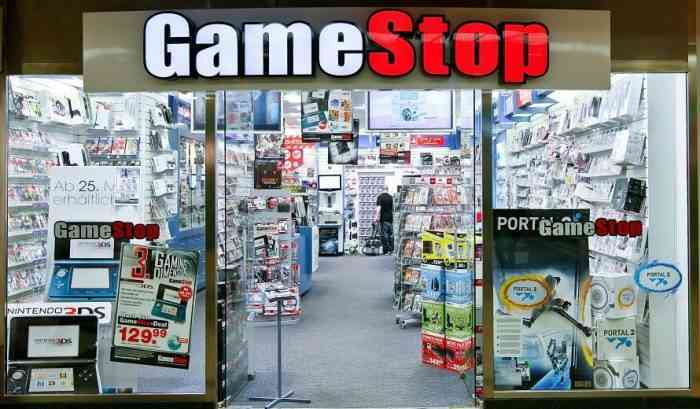 However, GameStop also reported a significant sales increase in total global sales, accessories, collectibles, and operating earnings for the Technology Brand segment of their business. “While our Black Friday and Cyber Monday sales were strong, we anticipate that our fourth quarter sales will skew more towards hardware than initially planned which, along with underperformance of certain titles, weakness in pre-owned and recent sales promotions, will result in fourth quarter earnings that are below our previous expectations,” said GameStop COO & CFO Rob Lloyd in a statement. “Importantly, we are evaluating all aspects of our business, including our store and omni-channel experience, cost structure, strategic and economic partnerships with publishing and platform partners, and relationships with customers and the services we offer to them, to enhance our business and drive growth and profitability over the long term,” Lloyd also said. What do you think of this news? What’s your current opinion of GameStop in general? Let us know your thoughts in the comments section below.